Morpheus TV is the latest entrant to the market of applications that allows you to watch the latest movies & TV shows in HD quality. Within a very short span of time the popularity of Morpheus TV has surpassed all the other relative applications. This is because Morpheus TV has been carefully planned, designed and implemented, keeping in mind the requirements of the new technologically advanced generation. Morpheus TV on Firestick has maintained quality as well as the quantity of the multimedia content. You won’t complain ever that you couldn’t find your favorite content on this amazing application. 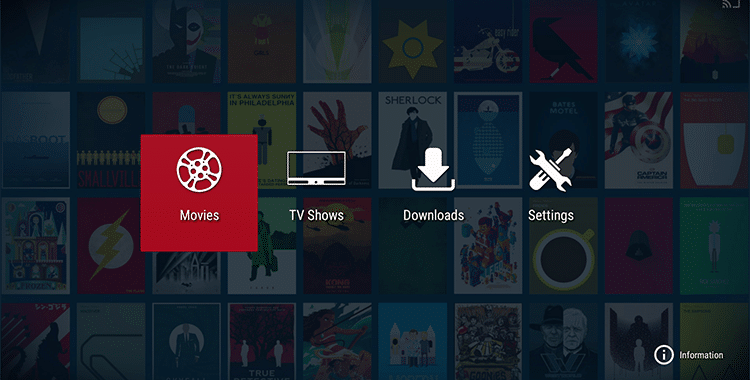 The latest Update made Morpehus TV a beast among the online movie streaming applications. 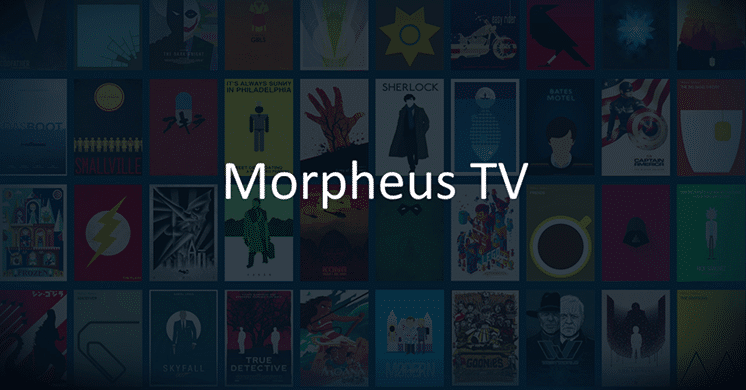 Morpheus TV is available for Android smartphones and tablets. However, you can also install Morpheus on your Firestick or Fire TV. The steps for the same have been presented in this guide. But, before moving on to the installation part please check out some of the amazing features of this application. Before getting into the installation process, we will get through some of the amazing features of Morpheus TV on Fire TV and Firestick. We are pretty sure that, these features will make you to download this amazing application. Movies & TV shows are available in HD Quality (720p & 1080p). Plus, since Morpheus gathers its content from over 20 different providers; I don’t think you will feel the need ever of installing another application. The internal video player of Morpheus TV for Firestick permits you for adding subtitles in over 20 different languages. Morpheus TV receives constant updates. You can even check out the IMDB ratings for the movies. Functions available for movie playback are separate from the functions available for TV Show playback making the user interface simple, easy to use and clean. First of all you need choose over settings from the main menu. Now you will be able to see an option named Device, just click on it and choose developer options. Once its done, click on Apps from Unknown Sources. Now you want to turn on the Unknown Sources in order to install the Morpheus TV on Firestick. Turn On the unknown Sources. Click over the search button and enter Downloader. From the results you need to tap on “Downloader” App. Tap on the download button in order to download on your Fire TV / Firestick. click on download and continue. Once the download is completed, click Open and make sure that you must tap “Allow” in order to access files on your device. click on Allow and Open the downloader. 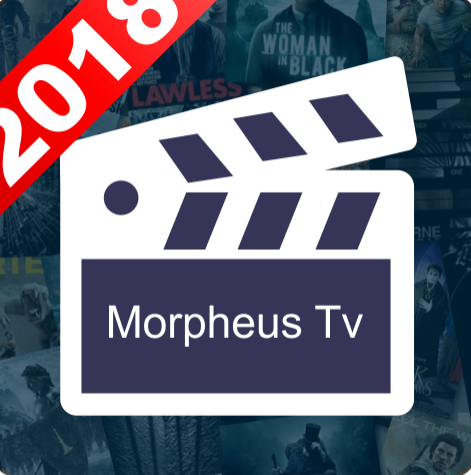 Enter the following URL (morpheustvapkdownload.com/morpheus-tv.apk) in the search bar and click GO and a page will be loaded and click on download Morpheus TV.apk. Wait for sometime and the Morpheus TV.apk will be downloaded and click on Install. Morpheus TV APK will be installed. Once the installation process is done, you will be returned to downloader and tap on delete. click on delete and continue. Now redirect to home screen and below Apps and Games, you will be able to see Morpheus TV APK. Tap on the Morepheus TV icon and it will get launched. In order to make it work, click on Allow and continue. Thats it and now you will be able to access your favorite movies and shows on your fire tv and firestick. 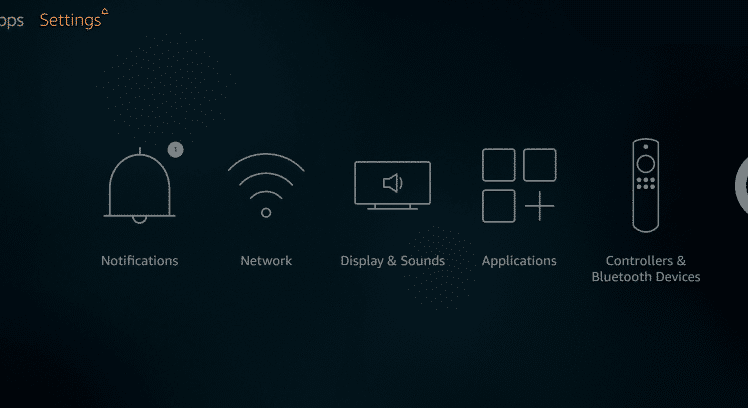 As a first, from your Firestick or Fire TV, navigate to Settings -> Device -> Developer Options. 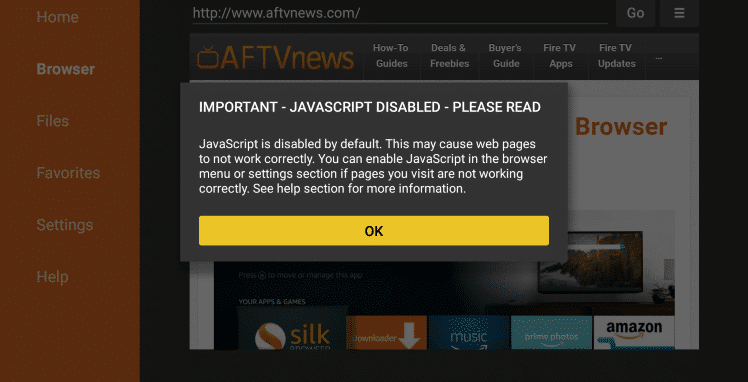 Please make sure that options of ADB Debugging and Apps from Unknown Sources are ON. 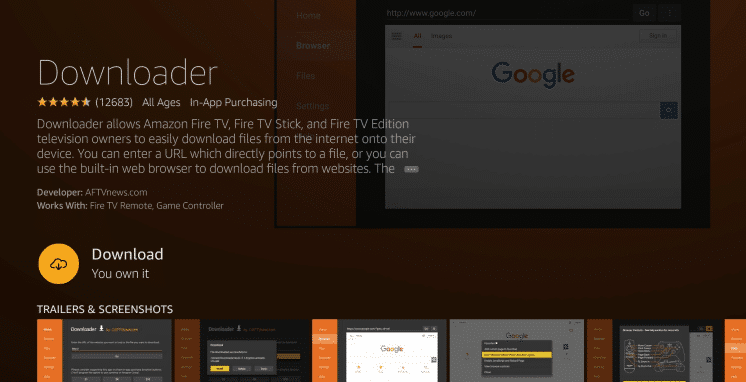 Now, for installing Morpheus TV on Firestick or Fire TV you need to make sure that you have Aptoide TV Store, 3rd party App Store, installed on your device. From the main menu please search for ‘Downloader.’ As the search results start to appear you need to select the result ‘Downloader App.’ Please install this application on your Firestick or Fire TV. In the Home section of the Downloader App, an option to enter the URL will be present. Please enter the URL: http://aptoide.com/installer-aptoide-tv and hit the ‘Go’ button. 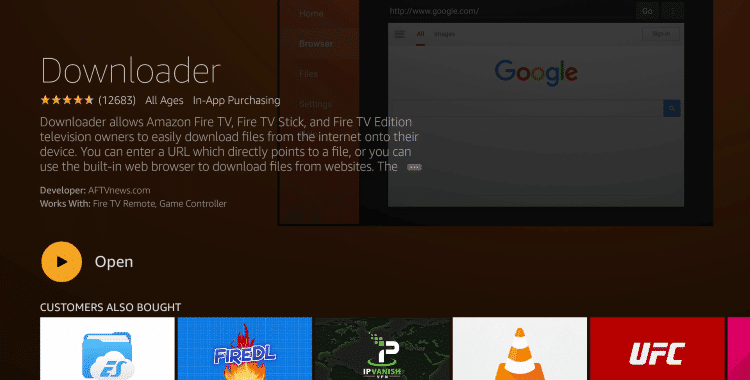 Aptoide TV App’s download page will get loaded up. Please install the Aptoide TV App on your Firestick or Fire TV. A pop-up will come up asking your confirmation for the commencement of installation of Morpheus. 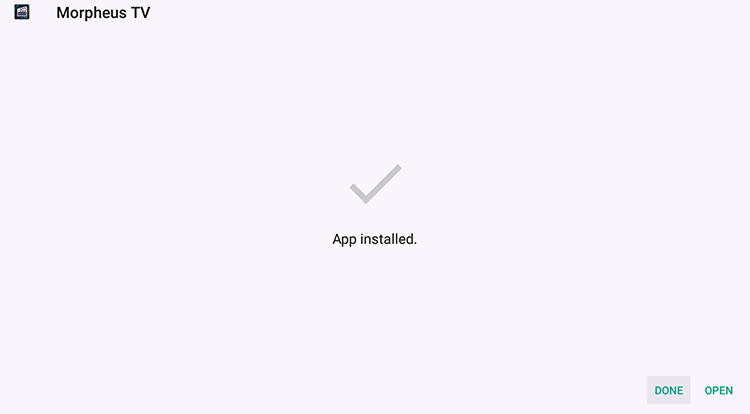 Please provide the same by tapping on the ‘Install’ button. Now, the installation process will start. Please be patient as it might take some time for the application to get installed. You will see a message of ‘App Installed’ on your screen. Hit the ‘Open’ button now. The application will launch now. Please click ‘OK’ for the disclaimer that comes up. You will be greeted by a screen showing a separate section each for movies and TV shows. So, that’s it, folks! These were the simple steps through which you can install Morpheus TV App on your Firestick or Fire TV. In case you have any doubts or are unable to follow the installation steps, please let us know by putting down your issues in the comments section below. I enabled subtitles and not even one movie or tv show would work with subtitles. What am i doing wrong? It is automatically playing with subtitles and not giving me a choice, how do I fix this? Isn’t Morpheus a dead app?